Ep. 7 So Shines a Good Deed "Some Good, Sacred Memory"
In December 1993 I was sitting at home early one morning, drinking coffee and reading the newspaper while still in my sweats, when my work phone rang. A teenage girl with a history of suicide attempts had just run from our residential program and was headed for the nearby train tracks. I slammed down the phone and bolted out the door, not quite sure exactly what I would do, but I ran as fast as I could. Ep. 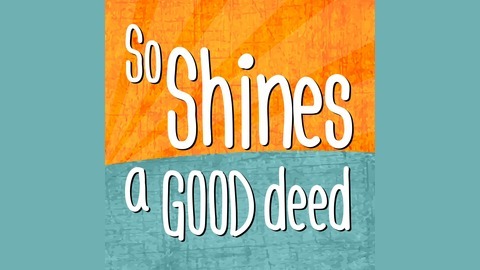 6 So Shines a Good Deed "I Am Not Dumb"
Ep. 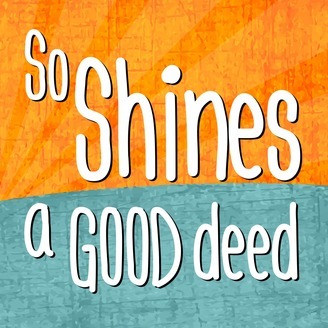 5 So Shines a Good Deed "On My Own My Whole Life"